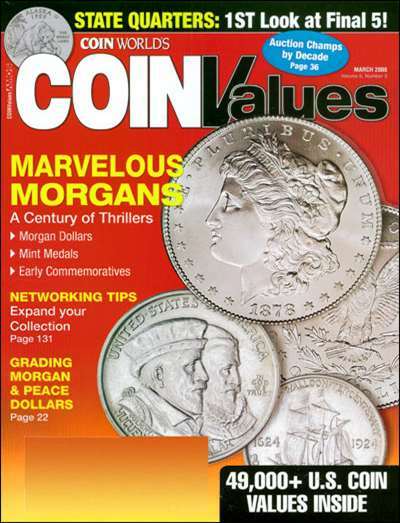 Coin Values Magazine combines timely editorial with the most comprehensive, up-to-date retail coin price guide on the market. 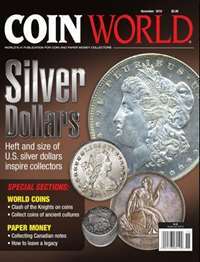 They track values for all U.S. coins made since 1792, now 45,000 values and counting. 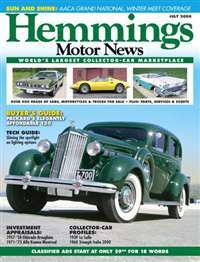 Subscribe to Coin Values and you'll also get your own personal Coin Values Online account, which lets you track your portfolio and stay current on pricing between each monthly issue! 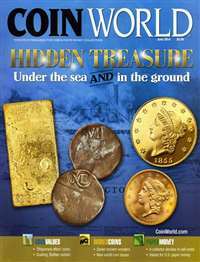 Coin Values is brought to you by the same experts who publish Coin World, a weekly that has become the world's #1 publication for coin collectors. 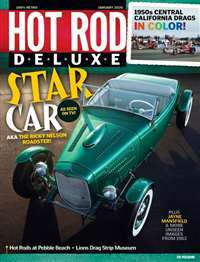 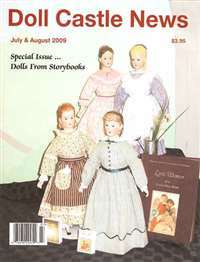 Subscribe to Coin Values Magazine at MagsConnect.com.